As one of the biggest outdoor shows in the country, the Longines Royal International Horse Show uniquely sees the elite of many equestrian disciplines compete side by side: it has everything from the thrills and spills of international showjumping to the elegance and glamour of champion showing horses and ponies. So what better place for us to debut our range? The opportunity to meet and engage with so many of our customers is what really made it special. To hear feedback and help our business evolve is essential to us and it provides a far more personable experience that is extremely rewarding. However, we did not only meet our cheerful customers, but also their four-legged friends. 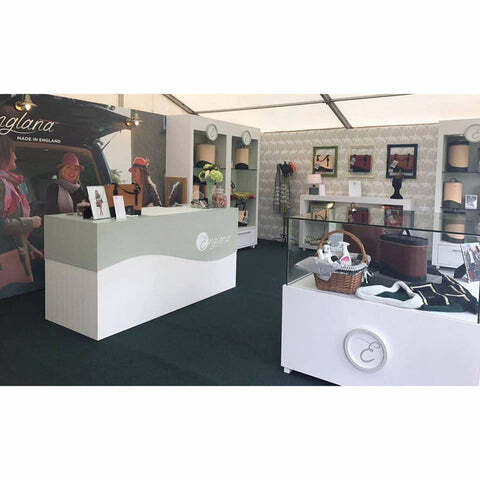 We ran a competition for the incredible opportunity to win a £4,000 bundle of Englana® products. This included The Rupert, The Hamilton, A custom made Englana® horse rug, The Hester grooming basket filled with Groom Away products by Horseware. The Draw was held on the stand at 2pm on Sunday and we captured some incredible shots and below. Congratulations to the winner Vanessa Fenton! 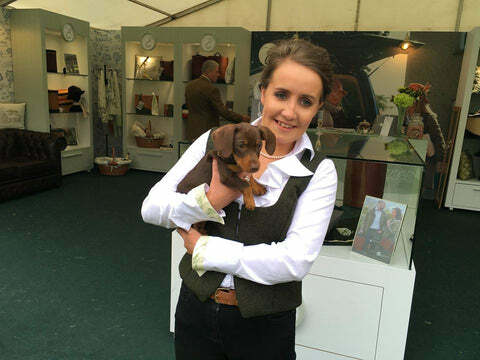 We had our full team at the Royal International and we so enjoyed catching up about our collection whilst sipping a delicious glass of Ridgeway sparkling wine. 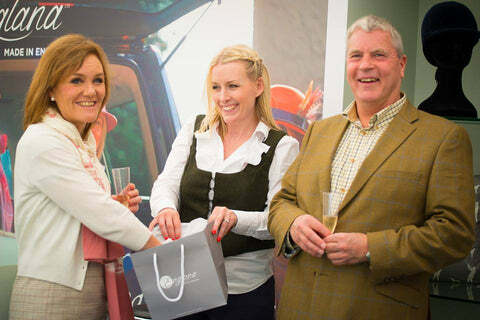 Thank you to everyone who visited us and we look forward to seeing you at our next event!